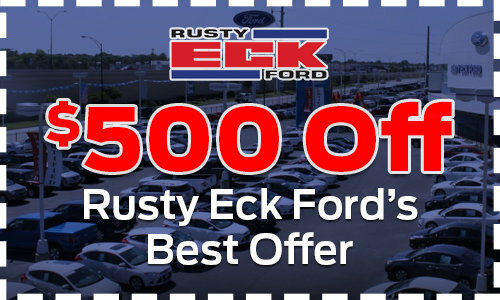 ***ONE OWNER***, ***LEATHER***, ***LOCAL TRADE***, ***ACCIDENT FREE***, ***ALL WHEEL DRIVE***, ***BACKUP CAMERA***, ***BLUETOOTH***, ***POWER LOCKS***, ***HEATED SEATS***, ***160 POINT INSPECTION***, ***3RD ROW SEATING***, ***POWER WINDOWS***, ***SYNC CONNECT EQUIPPED***, ***MY FORD TOUCH W/8" TOUCHSCREEN***, ***ADAPTIVE CRUISE CONTROL***, ***BLIND SPOT DETECTION SYSTEM***, ***DUAL AUTO TEMP CONTROL***, ***LANE KEEPING SYSTEM***, ***RAIN SENSING WIPERS***. Ingot Silver Metallic 2018 Ford Explorer XLT AWD 6-Speed Automatic with Select-Shift 3.5L 6-Cylinder SMPI DOHC Rusty Eck Ford Inc is offering this 2018 Ford Explorer XLT, in Ingot Silver Metallic and Medium Stone Leather, only 28453 miles, Rusty Eck Ford. 63 years of helping the community and providing quality to customers just like you. The Ford Explorer remains essentially unchanged for 2018, getting some design tweaks including 2 new paint colors: Platinum Dune Metallic and Burgundy Velvet Metallic. An integrated 4G hotspot has been added and new package combinations round out the changes.